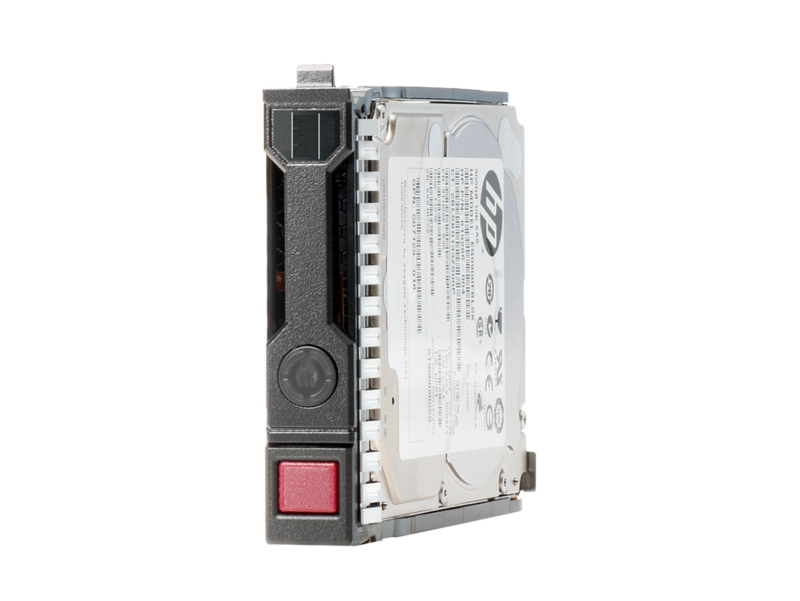 HPE Hard Disk Drives (HDDs) delivers proven performance at industry leading capacities backed by high quality and reliability, preferred choice for many workloads ranging from small businesses to large enterprise. 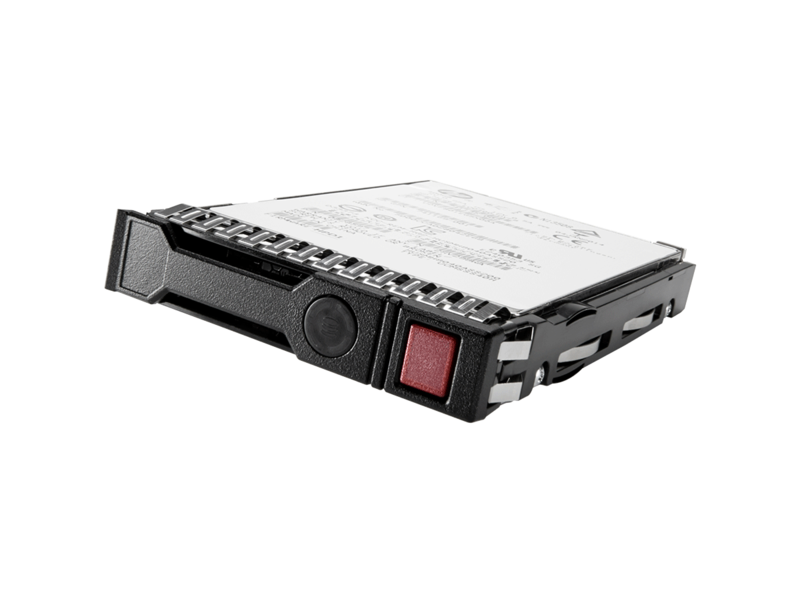 HPE hard disk drives are optimized to deliver maximum performance on HPE server platforms, and are proven for applications that demand reliable performance in 24x7 operational environments. 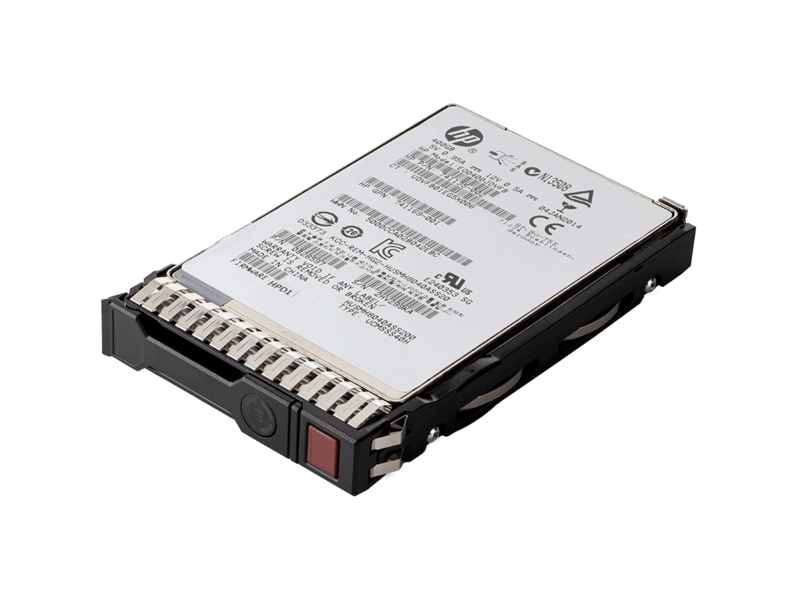 HPE HDDs offer customers great value per gigabyte without sacrificing performance. In addition, an industry-leading testing and qualification program ensures that our drives are rugged enough for any need. HPE HDDs are available for three types of workloads —Entry, Midline and Enterprise, two interfaces—SAS and SATA, and in a variety of capacities—up to 10 TB and growing.